We have so many music videos this week. Five songs out of the six picked come with moving images. An all-time high! French singing sensation Yseult is back at releasing music. She used to be signed on a major label but is now going independent, and using Amuse to do so. This song and music video is phenomenal! From France to Germany, or to rap from Hamburg to be more specific. The powerhouse that is European hip-hop keeps on going and this banger by Elegant is a good example of the hard rap combined with singing on the chorus that has come to define the German rap scene. 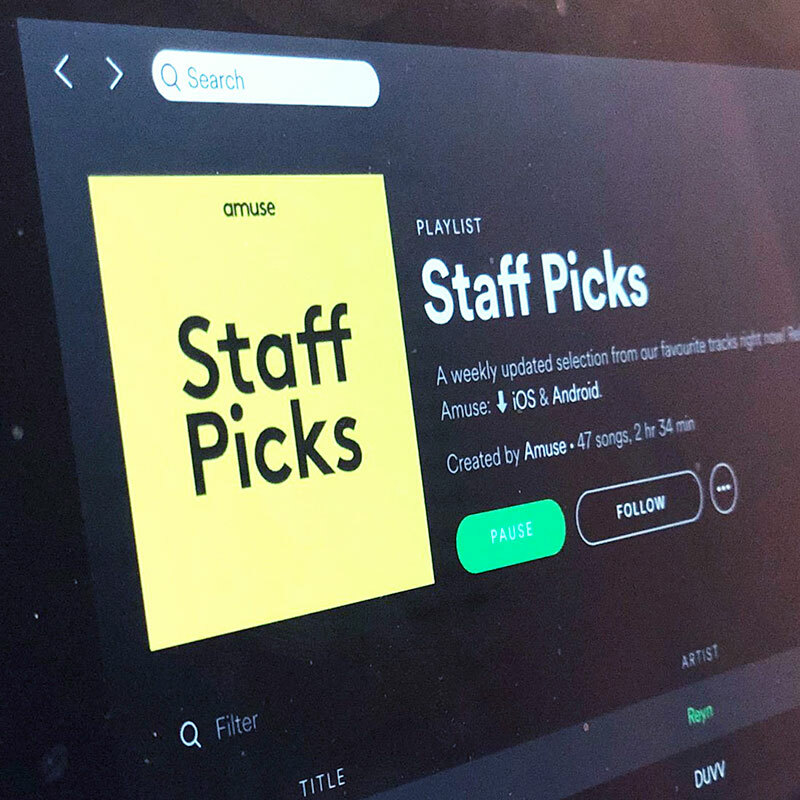 One of the things we look at when selecting songs for Staff Picks is the artwork - the music has to sound great but a good looking artwork can be the deciding factor sometimes. On the other hand, this is a good example of a great song with terrible artwork. Still good. Now for something completely different. new threads is a skate punk band from Nashville. Or maybe it's longboard punk? We don't know, and we don't care. We are just happy that there are people out there that still make this kind of music. If there is one thing we can all agree on is that there is too little Philippine hardstyle music in our lives. Kehele Keff is here to change that. Talk About It doesn't spare the bass even one minute. Great video showing when he visited the famous Ultra Festival in Seoul, Korea. The first single from her upcoming EP "Emotional Lab" is a mix of folk, indie and dream rock. 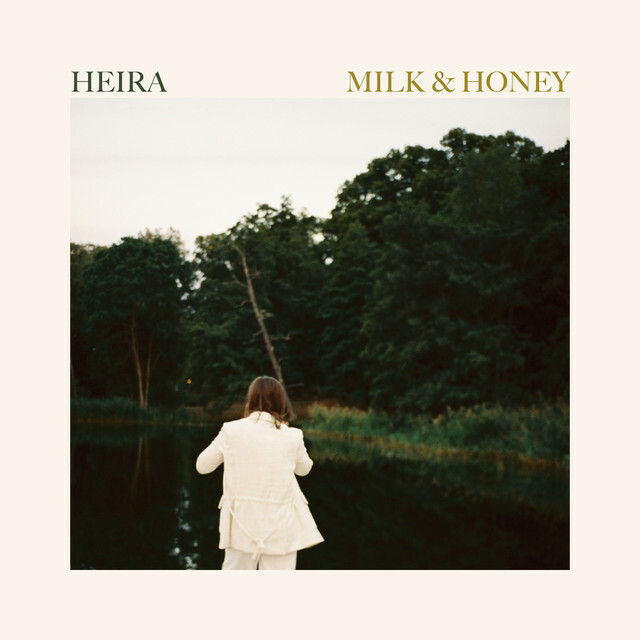 HEIRA tells us that "the song is a conversation between the doubt and the confidence that takes place in your head at the beginning of a new relationship"